Beck Estates was established in 1997. The Estate Sale & Real Estate Division has evolved over the past 10 years into one of the chosen services in the Richmond Virginia area. Beck Estates has participated in several local and Virginia based Appraisal Fairs, some of which include those sponsored by the APVA (Association of Preservation for Virginia Antiquities). 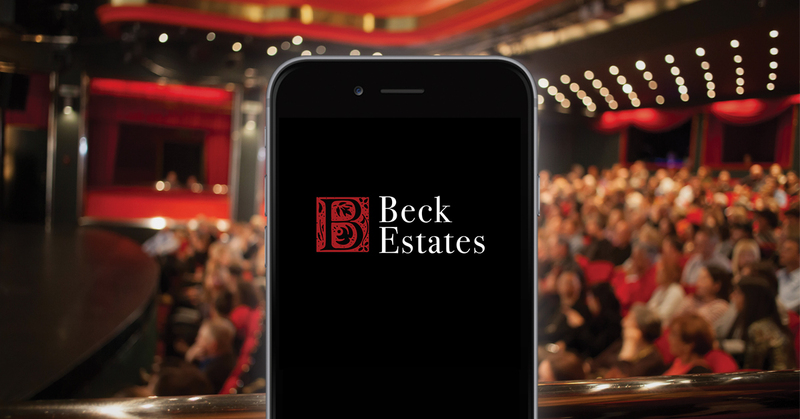 Beck Estates has appraised collections for private individuals, historical collections, museums, attorneys, trust companies and businesses. They have been participating in major East Coast Antiques Shows for over 15 years. Through these travels, an intricate network of experts in various fields has been established. With these resources you can be assured that Beck Estates can properly identify your item and find you the best possible price quickly and efficiently. Need to update your password or credit card information?